Trent Bridge in Nottingham is one of the world’s most famous test cricket grounds. You’ll regularly find the England cricket team playing here and there have been some memorable test matches over the years. 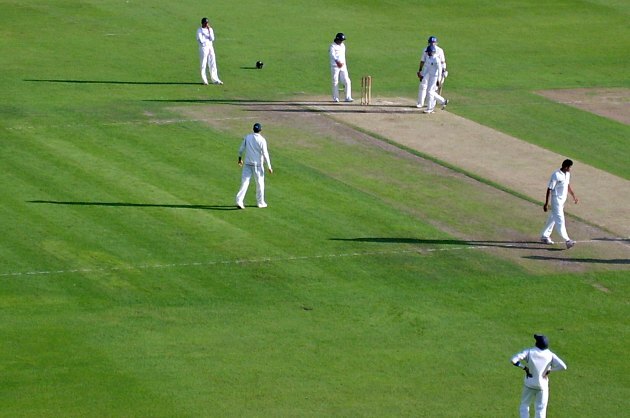 When not being used for international matches, Trent Bridge is the home of Nottinghamshire County Cricket Club and in the cricket season, there are plenty of games to see from the quick paced Twenty 20 to the traditional 4 day county championship games. 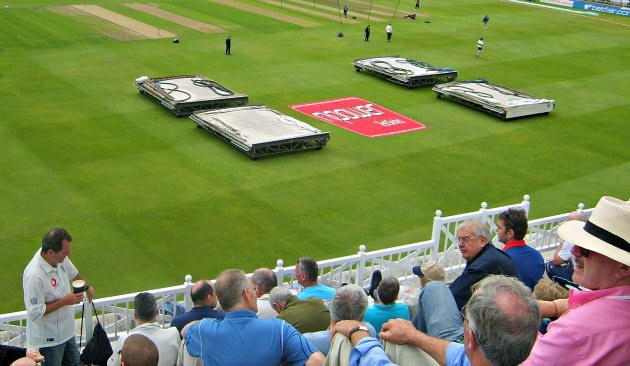 Trent Bridge has seen considerable development in recent years to keep pace with the demands of international cricket venues. However, at the heart of the ground you’ll still find the historic pavilion. Tours of the ground are available every Tuesday afternoon, starting at the Trent Bridge shop. The Trent Bridge Tours cost £4 (2017 prices), last around 90 minutes and take in the Long Room, Pavilion and the Library. If you can’t make the Tuesday tour, you may be able to arrange one at a different time by calling the number below. Getting tickets for Trent Bridge depends on which games you are planning to see. 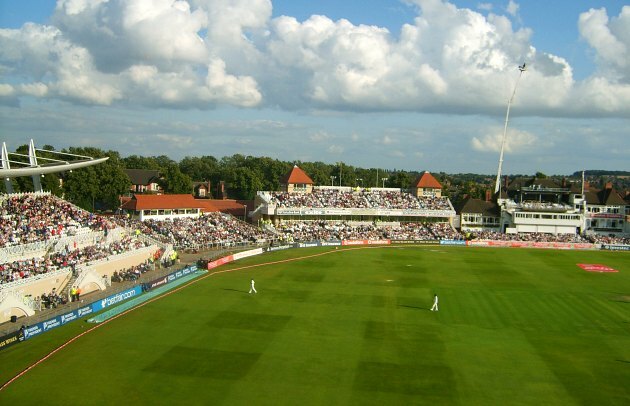 Tickets to see the county side, Nottinghamshire, play are available here and are much cheaper than seeing the national side, England, play. Tickets for national and international fixtures are also available at the same website, but you will also be able to buy these from a variety of further websites too. We do not recommend that you buy tickets from people outside the ground. Trent Bridge is on the A60 just over the river and is around a 25 minute walk from the city centre. Regular bus services are available too.